At emovespain we list your property on many more leading websites such as, "A Place in The Sun", "ThinkSpain" ,"Zoopla", "Prime location", "Kyero" etc as these are the ones that show highest on Google searches. Simply, the more people who see your property details online, the more enquiries you will receive. Also, emovespain list your property on websites, which are not available to individual sellers and only property agents are allowed access to. 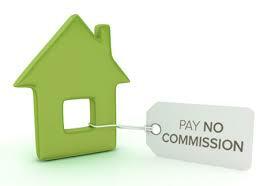 We aim to sell your property fast.